New townhouse development in Mclennan North on General Currie Road near No.4 Road. 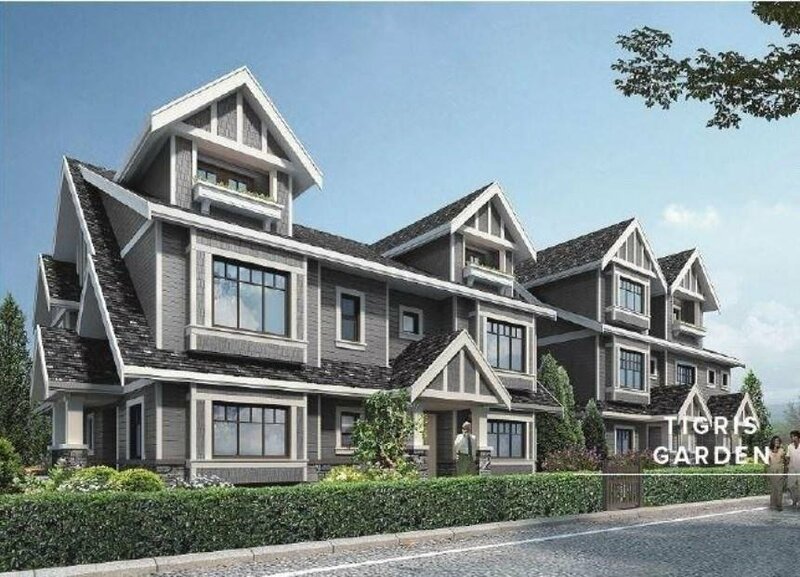 20 new townhomes of 3-levels feature 1330sqft with 3 bdrms, 2.5 baths. Spacious living room, dining room, open kitchen, nook and 2-car tandem garage.